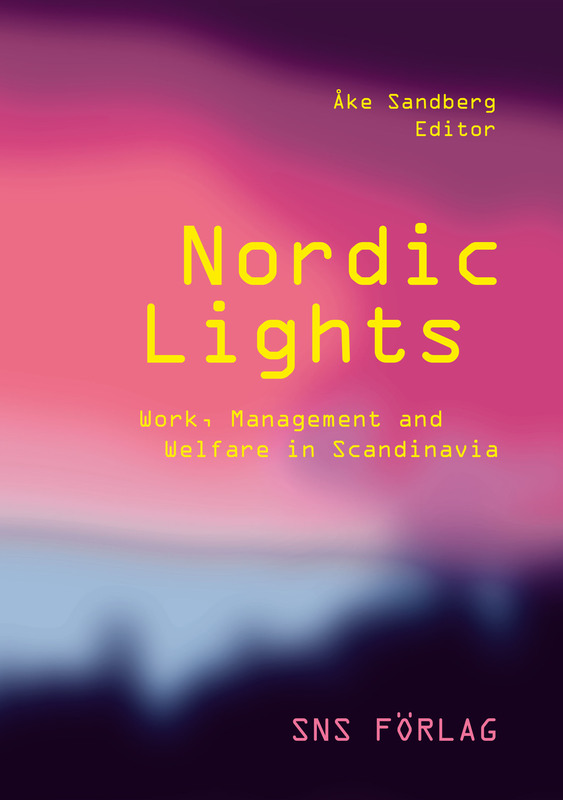 A preview of the introductory chapter of Nordic Lights is now available, for download (pdf). 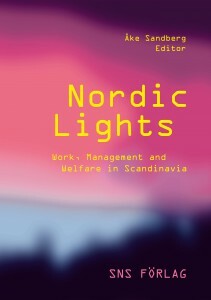 It includes the Table of Contents as well as prof. Paul Adler’s Foreword and the whole of Chapter 1: How Bright are the Nordic Lights? You will also see the book cover, with endorsements by professors Manuel Castells, Russell Lansbury, Ruth Milkman, Michael Schumann and Chris Smith. Chapter 1: How Bright are the Nordic Lights?